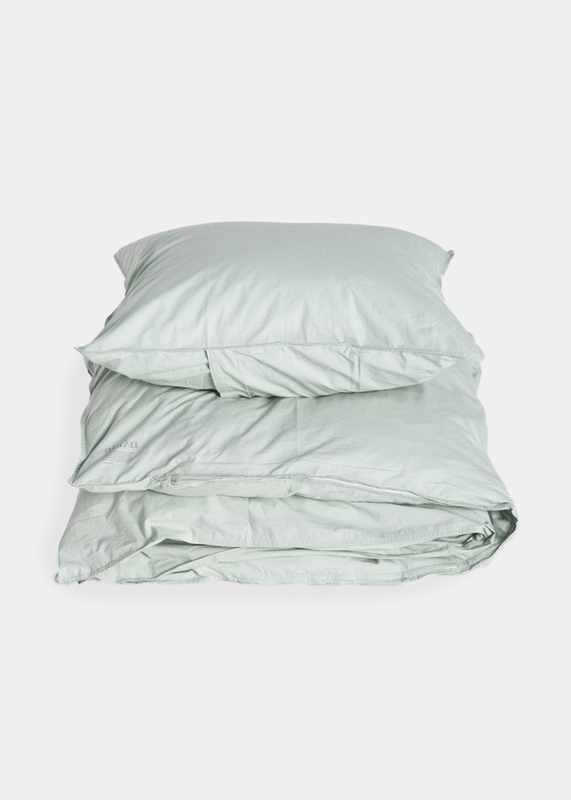 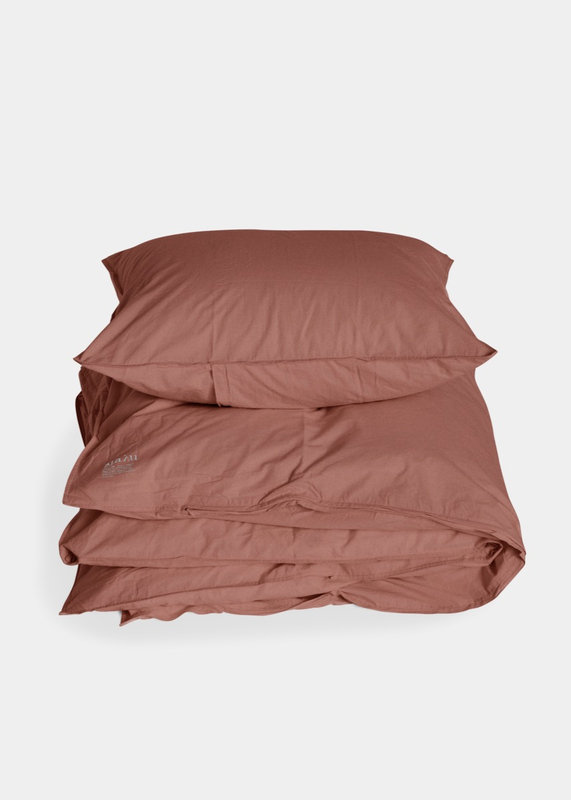 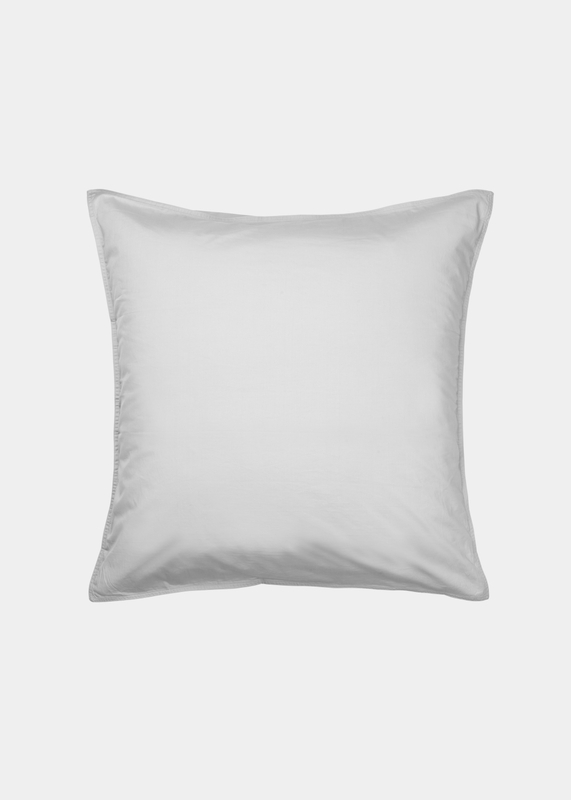 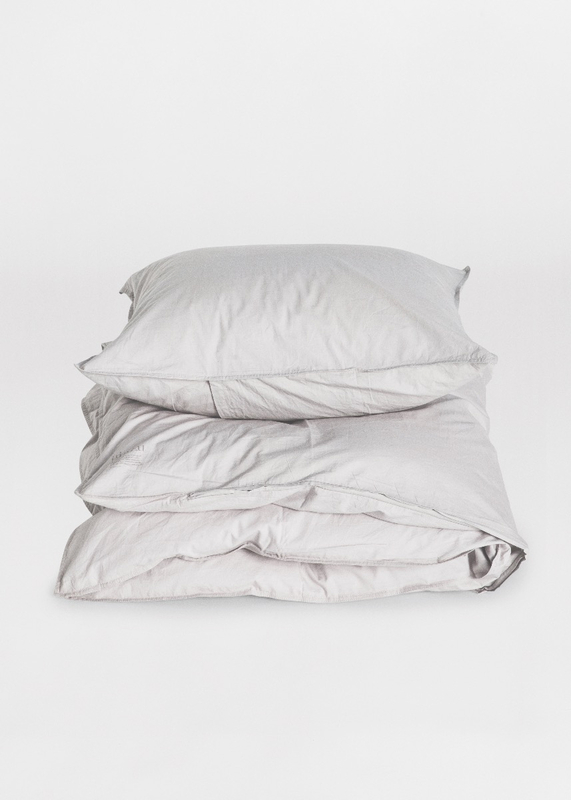 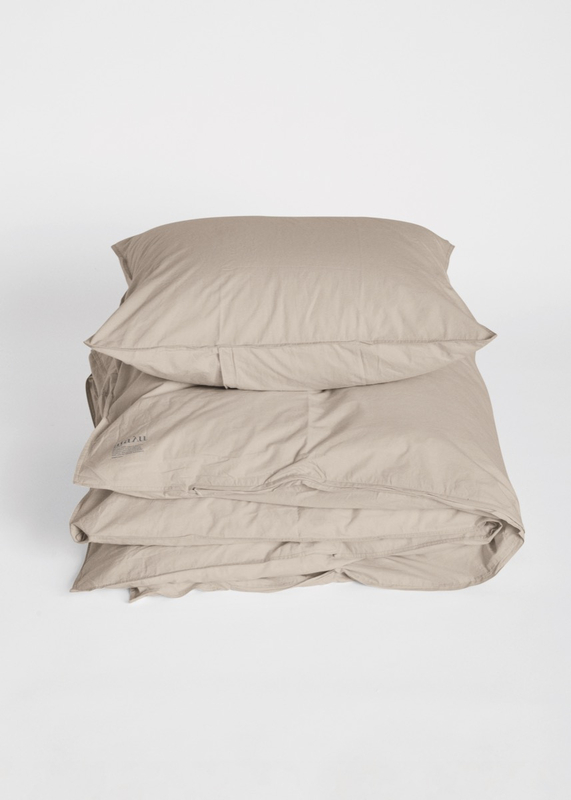 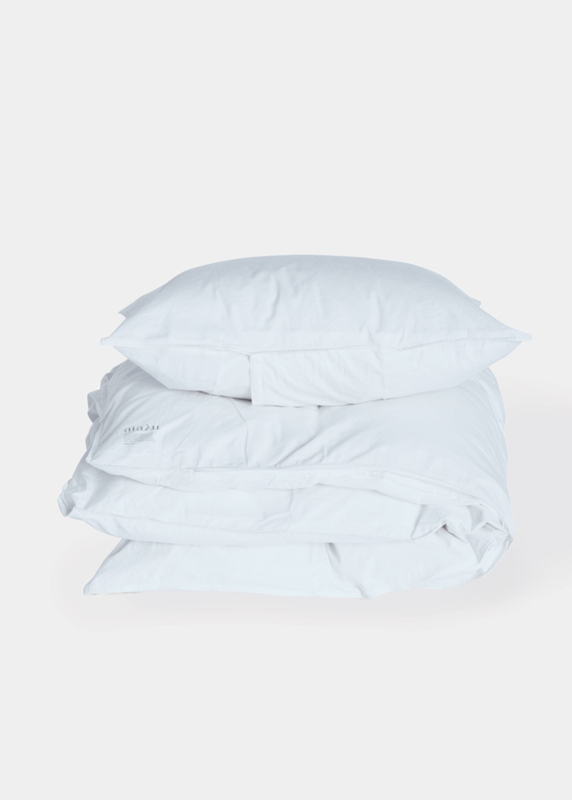 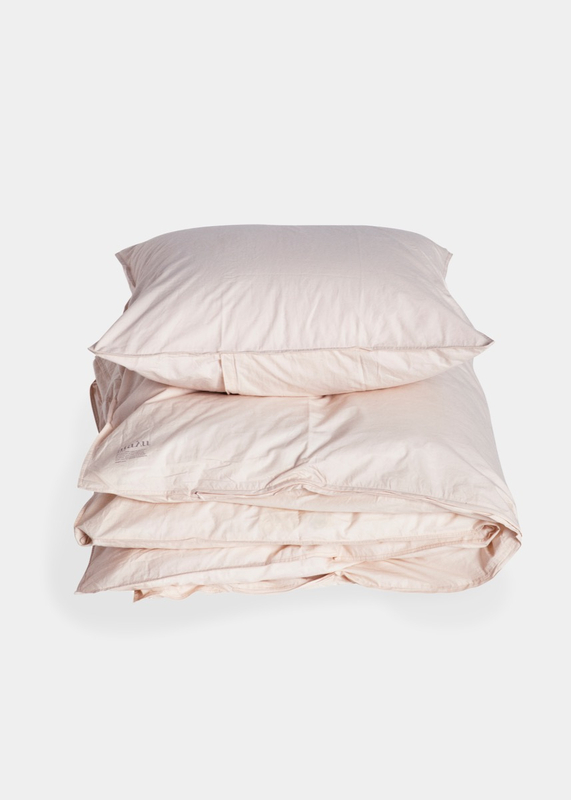 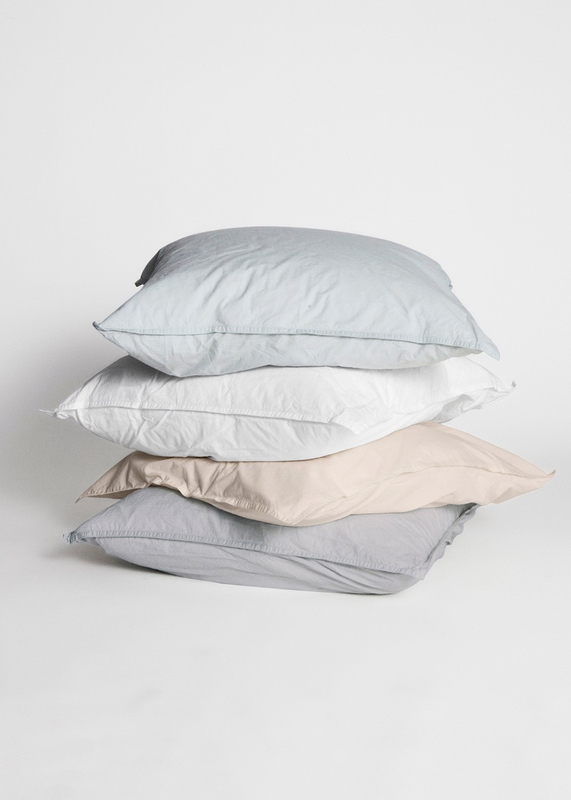 AIAYU SLEEP is a collection of light and crispy bed linen made from 100% organic cotton. 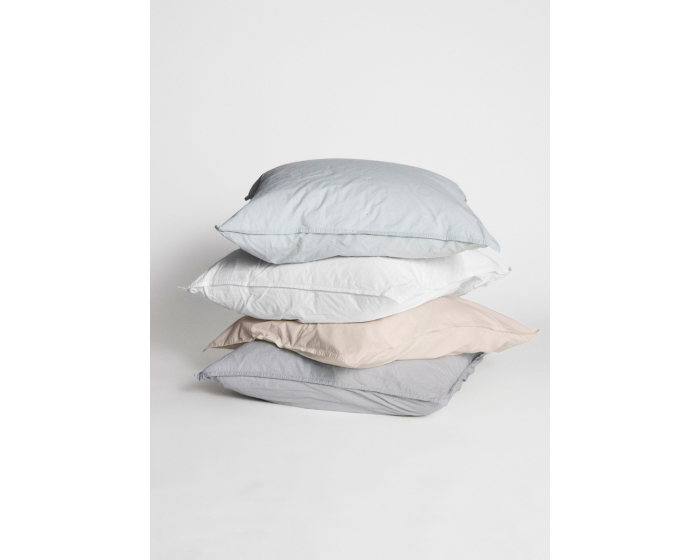 Choose your favorite from the wide palette of AIAYU soft colors, subtle and perfect for the bedroom. 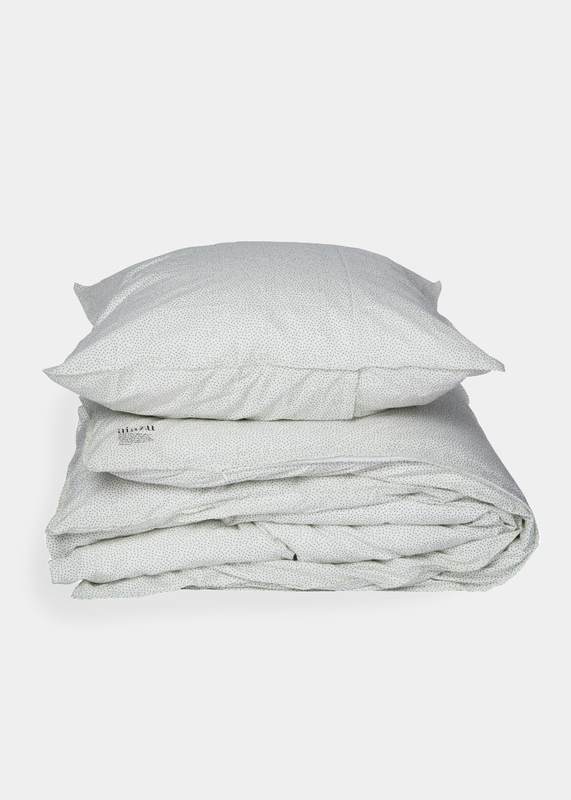 Relaxed wrinkled look with a discrete AIAYU logo in the bottom corner. 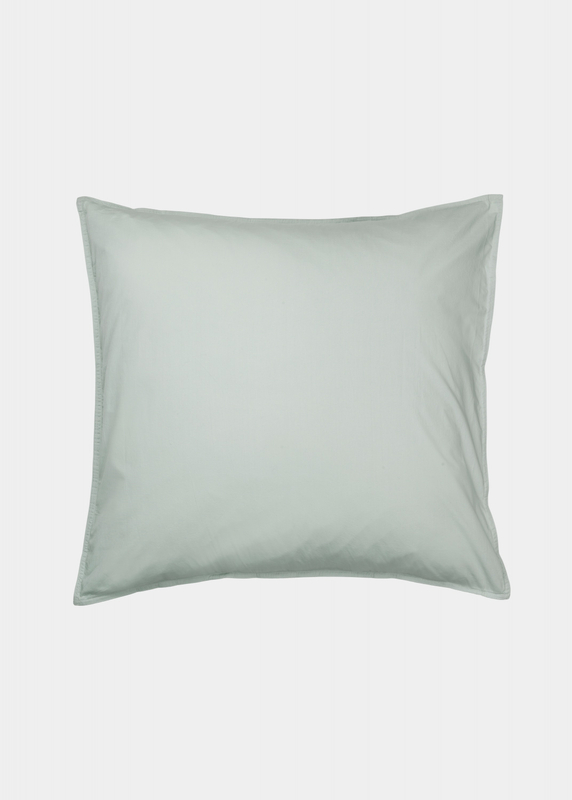 Comes with a stitched hem and easy zip closure. 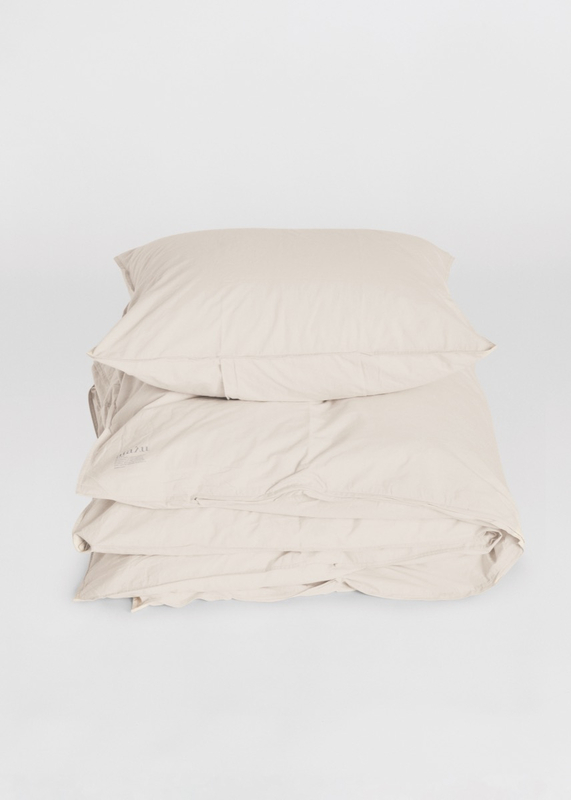 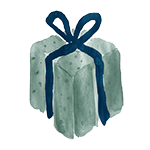 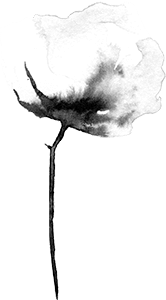 All pillow cases are wrapped in soft cotton bags that are ideal for multiple purposes: lingerie, shoes, make-up. 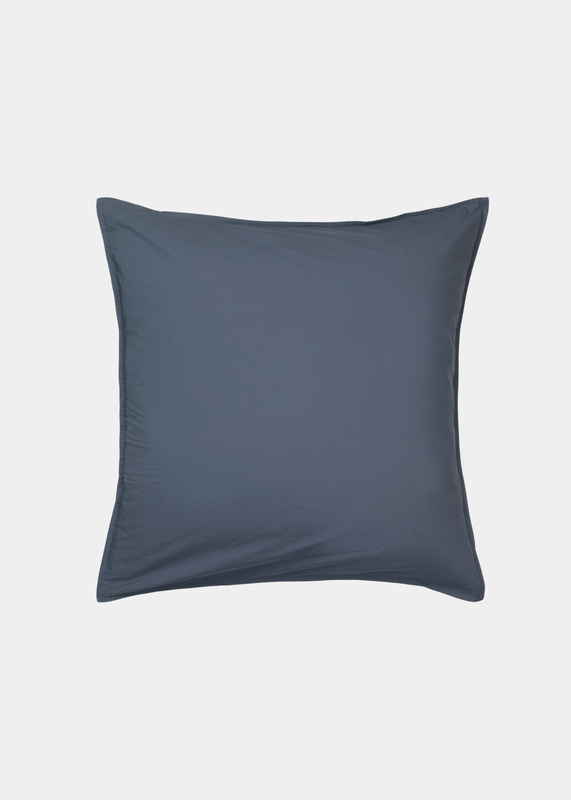 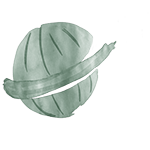 Make sure to use it and reuse it - following the AIAYU example to 'choose well, buy less, make it last'.